Jeffsan dojo provides classes for all levels from beginners through to intermediate and advanced students. The dojo also accepts children as young as five who are taught the basic karate techniques by assistant instructor Jacqui Chilchik in a caring and supportive environment. 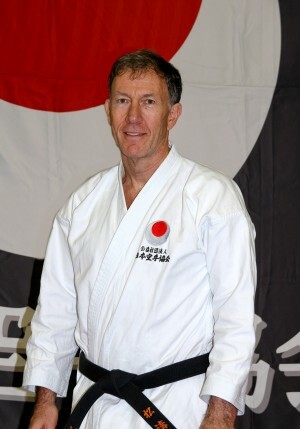 Sensei Jeff Krug commenced his karate career with the Japan Karate Association (JKA) under Sensei Stan Schmidt in 1978, and in August 2006 was graded 6th Dan. Sensei Jeff is a founder member of the Shotokan Karate Coalition, an affiliated organisation of JKA.